Be protected from the elements in this waterproof and windproof, parka-style jacket that’s built from breathable DryVent™ material and features a stowable hood and extra length for added protection. 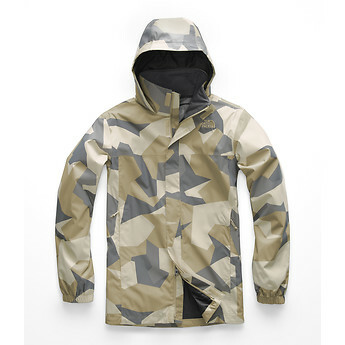 This jacket has removed my need for an umbrella when it rains. I can wear this around anywhere...in town or on a hike...and it packs away easily because it's so thin and lightweight. You won't even notice you've got it on.